About - Reputation of brand : S.C.H. Industry Co.,Ltd. The disc brake pads of NEXZTER and N-Brake also have been tested under European standard as UNECE R13H (U-N-E-C-E - R Thirteen H), which is the standard used for testing the brake system of passenger cars and vans as same as the standard that is applied to test the braking system of OEM. 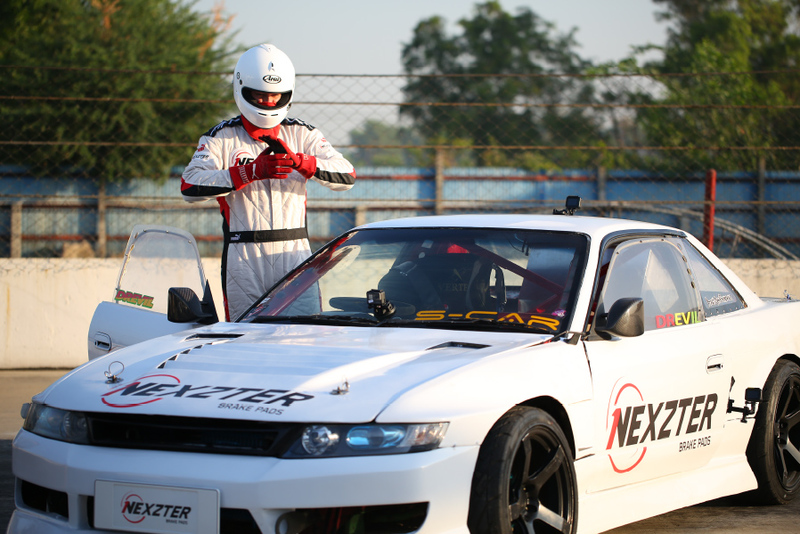 In addition, the disc brake pads of NEXZTER and N-Brake have been sent to test on race cars in the international Motor Race Track in England. It has passed the test criteria and has been accepted as well from world class professional racers. 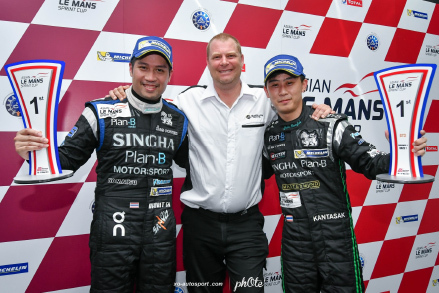 For international circuit race, NEXZTER brake pads have contributed to sponsoring team Singha Plan B Motor Sport, a representative from Thailand who participated in the racing of "Asian Le Mans". They use high performance GT racing car, Audi R8, for these races. 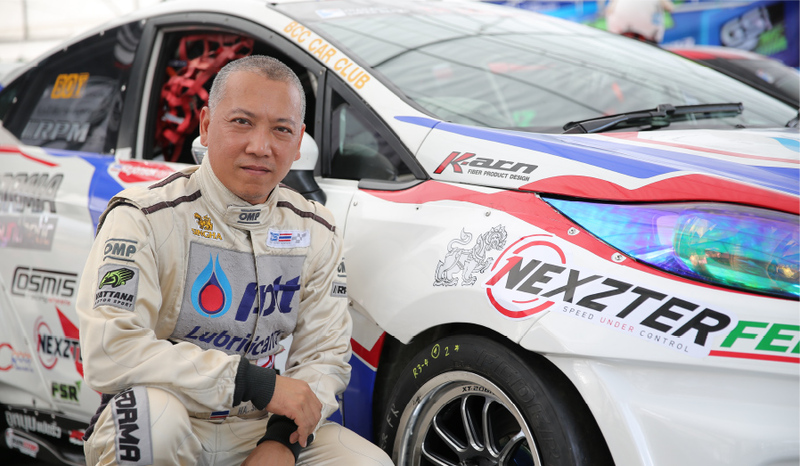 For Thailand competition, NEXZTER brake pads have contributed sponsor for Mr. Kajornsak NA Songkraan expert racer from team PTT Performa, who participated in racing at SUPER TURBO THAILAND and THAILAND SUPER SERIES. 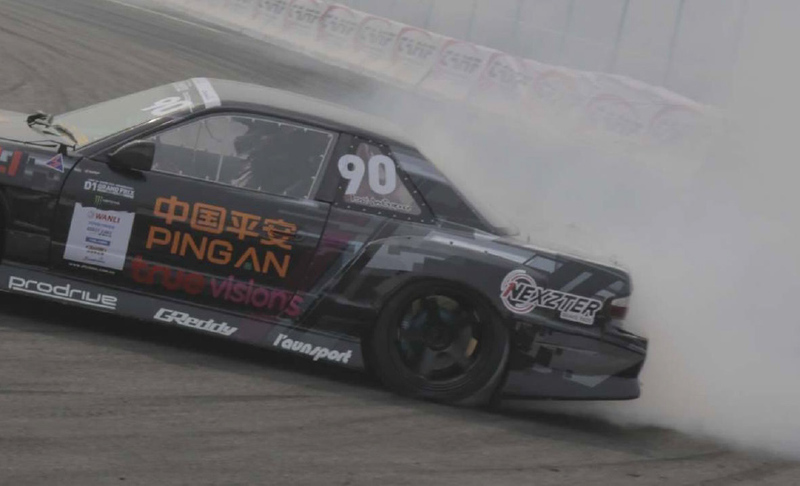 For Drift racing, D1 Grand Prix, NEXZTER brake pads have contributed to sponsorship for Mr. Davide Dorido from team True Vision Drift. 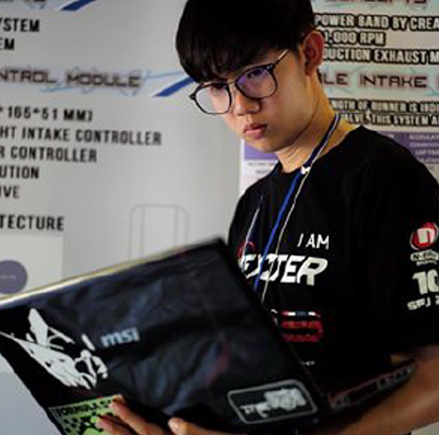 In addition, our "NEXZTER" brake pads also support the KMUTT Formula Student Club from King Mongkut's University of Technology Thonburi to build a student formula racing car called BLACK PEARL IX (minimize size from Formula 1) for participate race of Formula SAE in Shizuoka, Japan. 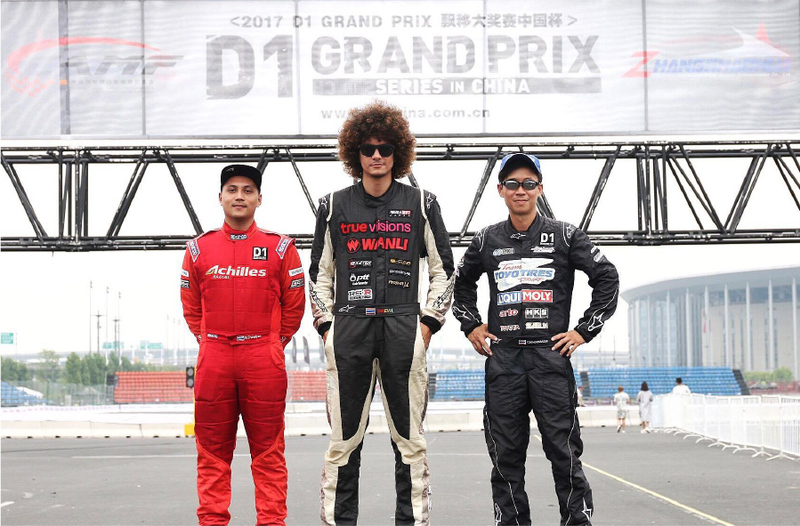 This sponsorship enhances capacity of Thai students in the field of automotive engineer for racing.